Air Logistics Srl provides GSSA services across the Italian market and on the 15th February 2016 celebrated the landmark achievement of 20years service. Air Logistics in Italy was established in 1996 opening its first office in Milan. Today Air Logistics Italy has 3 offices based in Milan, Malpensa & Rome with a total of 20 staff providing outstanding service to our Airline partners and freight forwarders alike. “I would like to thank each member of our team for their hard work and dedication over the years. The company is fortunate to have some of the most experienced airfreight professionals managing its operations in Italy, and institutional shareholders that are willing to make significant investment in the company, all of which make our operation what it is today,” continued Marianna. 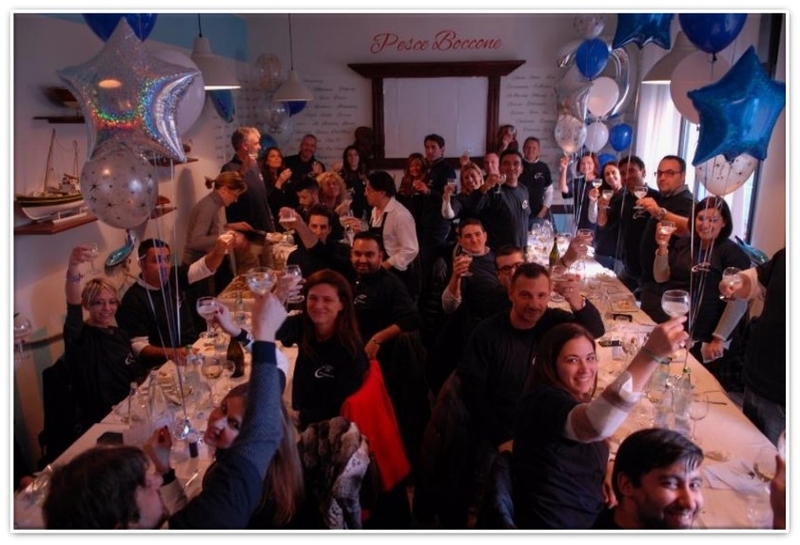 The team in Italy marked the event with a fabulous day filled with celebrations attended by all staff from 3 offices along with Group senior management.